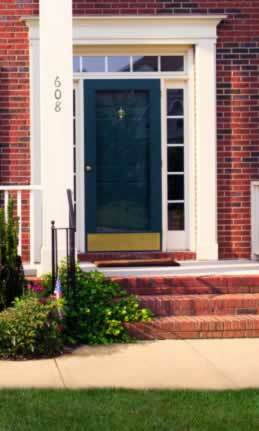 Fiberglass door are very attractive have come in a variety of patterns, styles and designs. This material is quite strong. 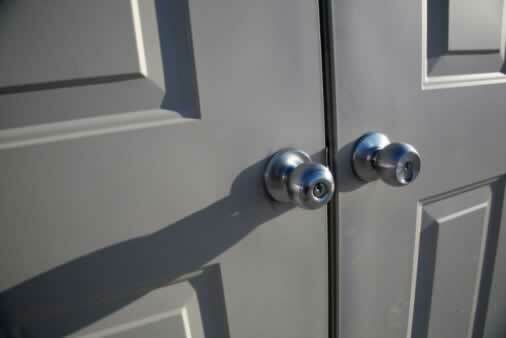 In fact, despite a common perception that they are fragile, it would take a significant impact to break this type of door. Fiberglass can be painted to enhance its appearance. 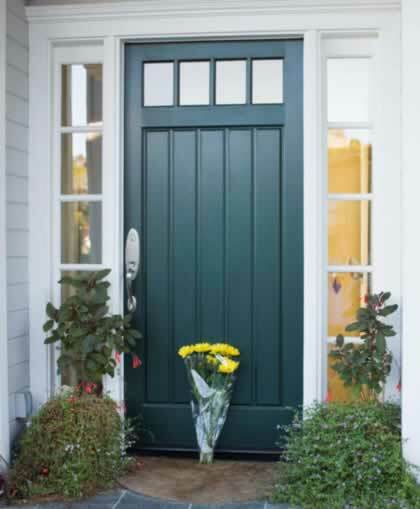 There are many creative and decorative things you can do with this type of door, giving you a lot of options for unique styles for your home. 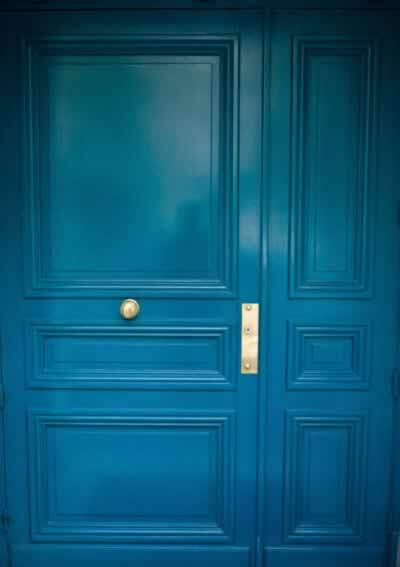 Fiberglass doors are also well-suited for corporate buildings, hotels, spas and other types of businesses. They are often used in hotel rest rooms and the steam rooms of spas and health clubs. Fiberglass doors, as you can see in this picture, come in some very beautiful designs which provide a fashionable look for your interior. 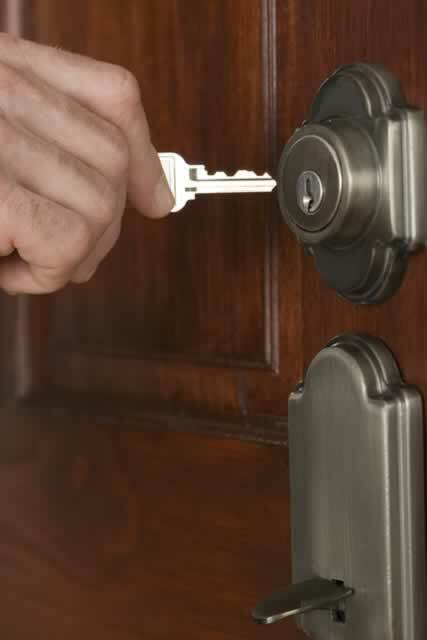 One of the main advantages of these doors is that you need not worry about the maintenance. 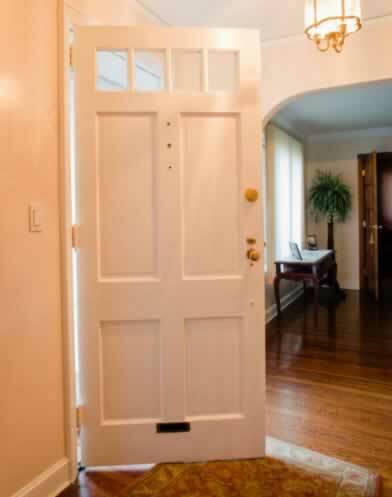 These are the perfect doors for many types of areas.